One of the biggest news stories this week (there were many) was Sony deciding to cancel the movie "The Interview" after a terrorist threat from the hacker group "Guardians of Peace" that leaked a vast cache of Sony's data. The US has now blamed North Korea for the hack, perhaps with a little help from their friends the Chinese. The movie mocks North Korean leader Kim Jong-un and he is assassinated at the end. Actors such as George Clooney were outraged that a dictator decided if the public could or couldn't watch a movie. 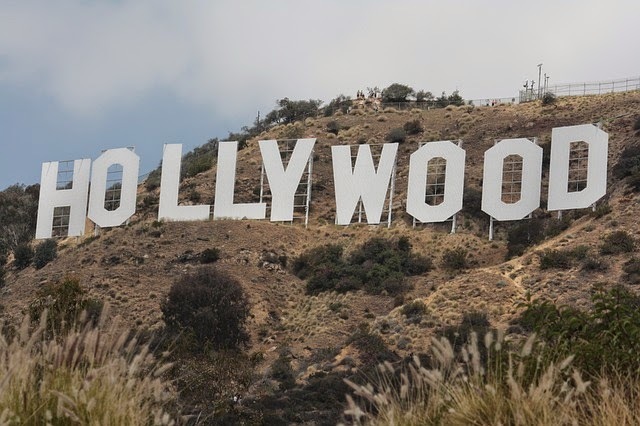 Fears of a "chilling effect" on the freedom of the movie industry are already being voices. Supposedly another movie in the work has been canned as a result of the hacker threat. But the odd part of all this is the longstanding and unstated ban on movies mocking and criticizing US President Barack Obama. Before the Sony hack, it was easy to make a movie attacking Kim, but where are the movies making fun of Obama? Rush Limbaugh recently pointed out the improbability of actors such as Clooney defending an anti-Obama film but would instead demand that it be cancelled just like the Kim film. Actors demand that the anti-Kim film be seen, but it's likely they would demand an anti-Obama movie be shelved and hidden from view. Will there be any attempt from Hollywood to "push back" from the Sony debacle and make some movies that mock world leaders including Obama? The fears of hacking, terror, and political incorrectness shout a resounding No.